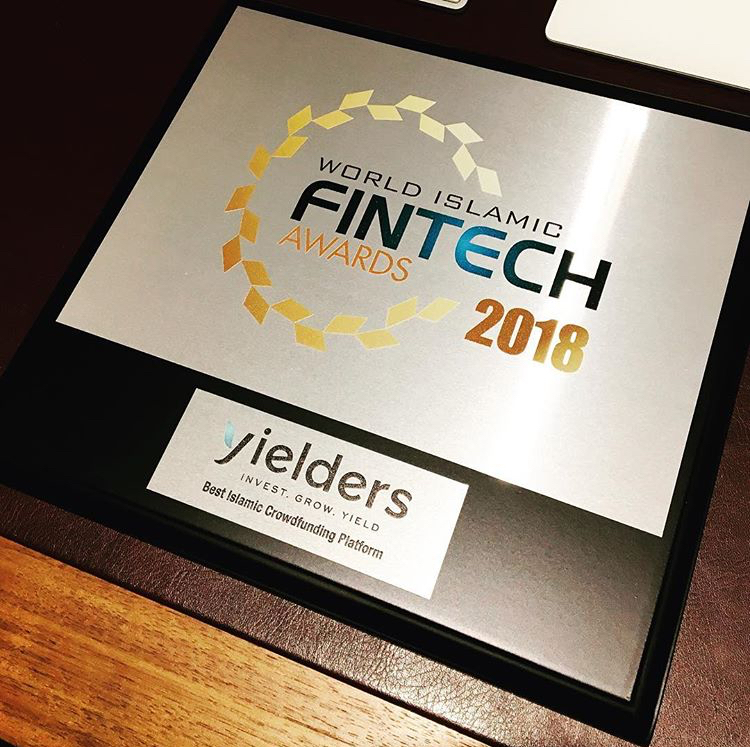 The UK’s first FCA regulated, Islamic Fintech platform, Yielders, has been awarded the esteemed Islamic Economy Award in the Money and Finance category as it continues to lead the way with its inclusive and innovative Halal investment platform. The Islamic Economy Award, managed by Thomson Reuters and the Dubai Islamic Economy Development Centre, recognises innovative world-class business initiatives and ideas that have contributed to the social and economic welfare of the Muslim population. Islamic Finance is currently worth $2 trillion in total assets, which only accounts for 1% of global financial assets. Yet, 25% of the global population is Muslim, leaving enormous potential for growth. 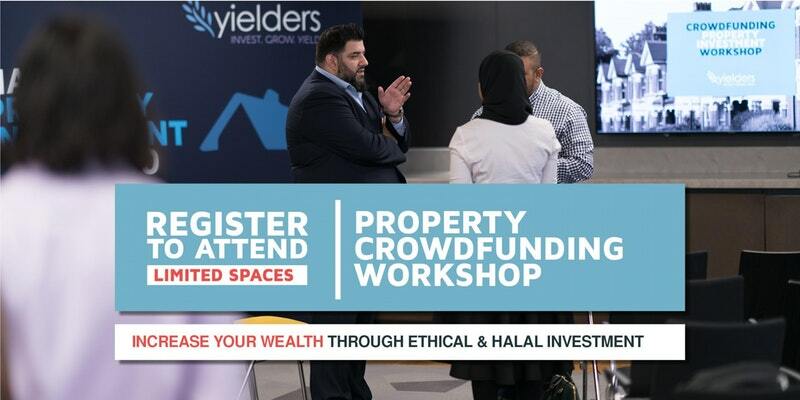 Yielders are filling this gap through their Islamic Fintech property platform, which offers investments from as little as £100, allowing a much larger population to be involved in real estate investment opportunities without the hassle of being a landlord or having the burden of a mortgage. Earlier this year, Yielders became the first Islamic Fintech platform to directly receive Financial Conduct Authority (FCA) authorisation, giving investors even more assurance. As a result, Yielders experienced impressive quarterly growth in investment value, with a 260% increase in Q2 and 137% comparatively in Q3. In September, Yielders received a further boost from MP, Steve Barclay – Economic Secretary to the Treasury - who commended the firm’s contribution to the UK Islamic Finance industry in his opening remarks at the Islamic Finance conference. This latest accolade marks the end of a successful year for Yielders. Having already seen all of their previous properties become fully-invested, the firm will now aim to achieve the same with their new asset in the popular commuter town of Milton Keynes. The Islamic faith prohibits interest and Yielders conform to this by pre-funding their investments, which means there is no need for a mortgage and, through pre-defined rental incomes, investors can earn almost straight away. Yielders now look to build upon their solid foundation and further dispel myths that Islamic Finance isn’t competitive. They recently made further technology improvements to their platform, which will help them offer even more Shariah-based investment opportunities. If you would like to know more about Yielders, or join the Fintech platform, please visit the Yielders website, www.yielders.co.uk or contact the Yielders team by phone on 0207 205 4650, or by emailing Team@yielders.co.uk.